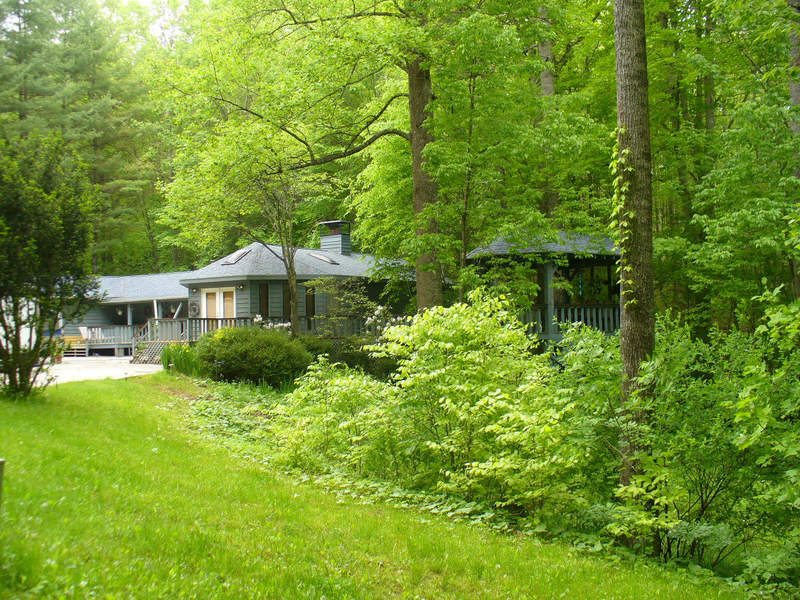 Spacious Contemporary Home: Big Country Kitchen, 2 Bedroom, 2 Full Baths, lots of Decking, Gazebo, Barn/Storage Bld. 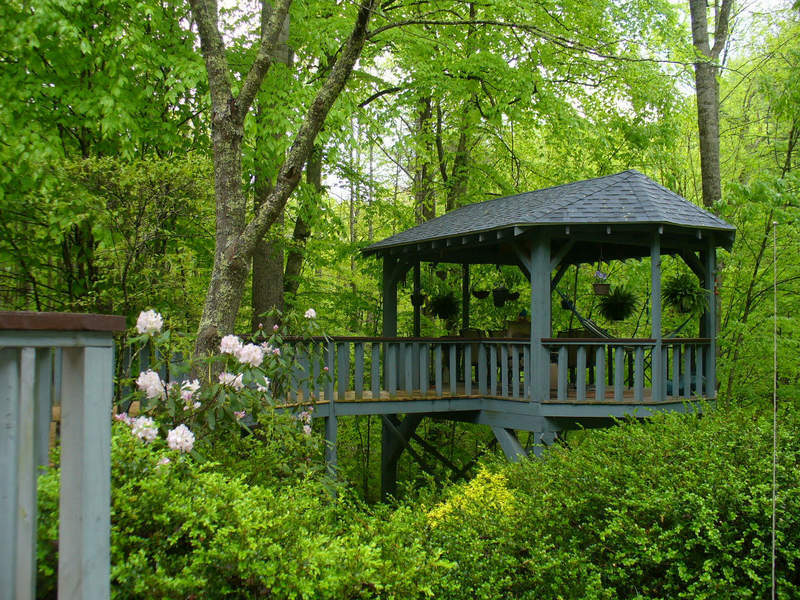 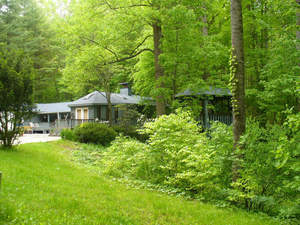 Heat Pumps, Wood, Propane, Gas Cook Stove, Gas Space Heater, 5 acres , Small Stream, 3 Springs, Lot of Shrubs, Flowers. A great retreat or permanent home.